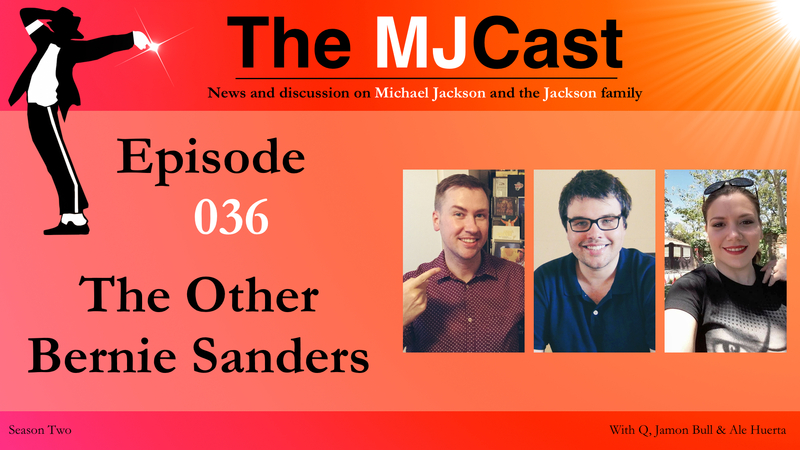 Welcome to the second and final instalment of our Dangerous 25 Roundtable shows. 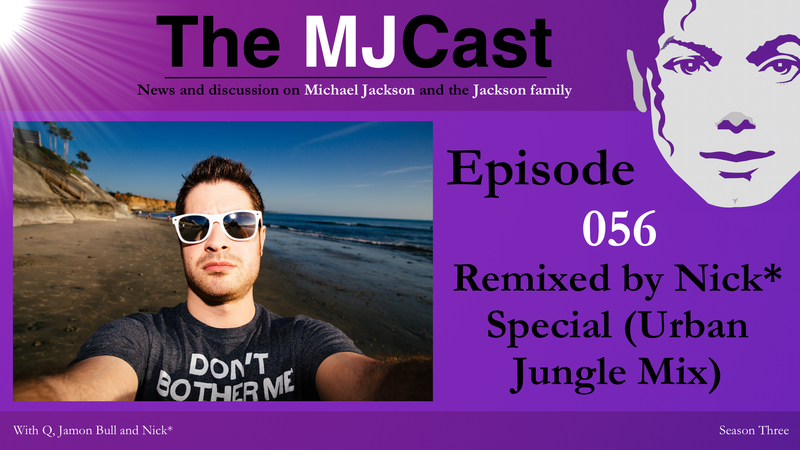 Sonically groundbreaking, spiritually profound, sexually provocative and socially conscious, Dangerous exploded onto the music market on November 26th, 1991, taking Michael to new global audiences and cementing his position not only as the King of Pop, but an artist willing to illuminate and challenge some of the world’s most important issues. 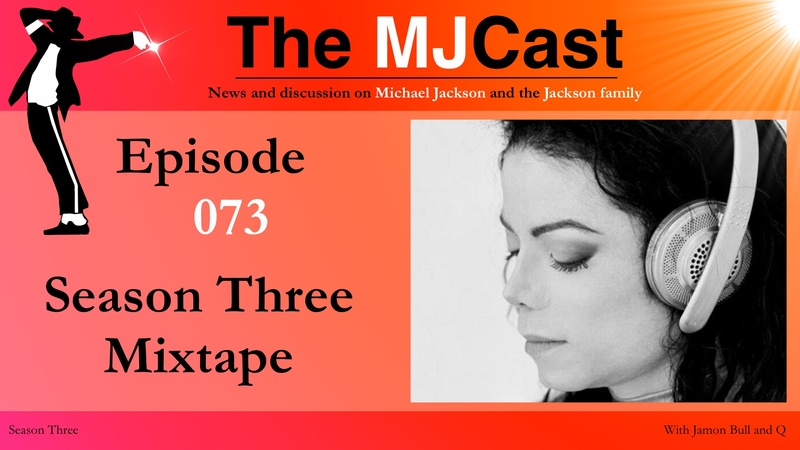 In many ways, the album is relevant now more than ever. 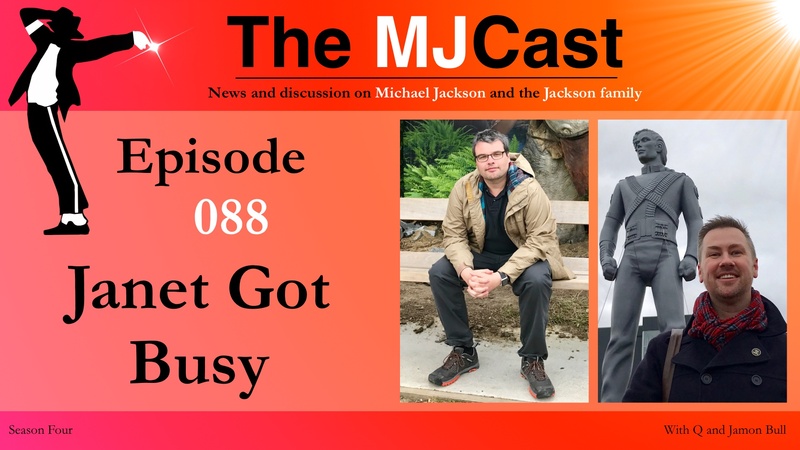 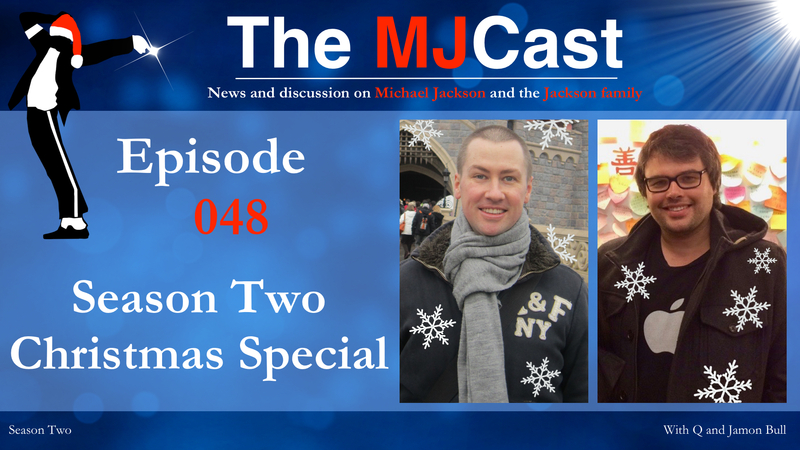 To celebrate twenty-five years of this masterpiece, The MJCast has brought together a roundtable panel of authors, academics and researchers – all mega fans. 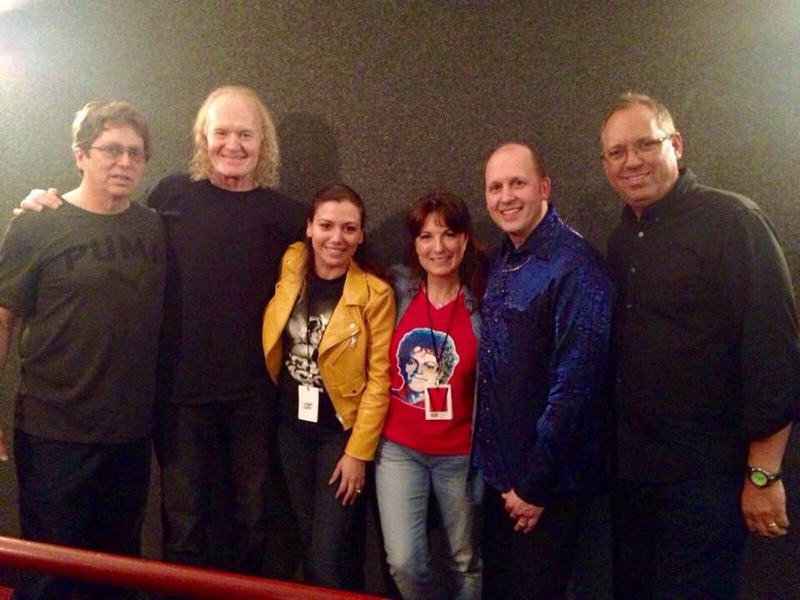 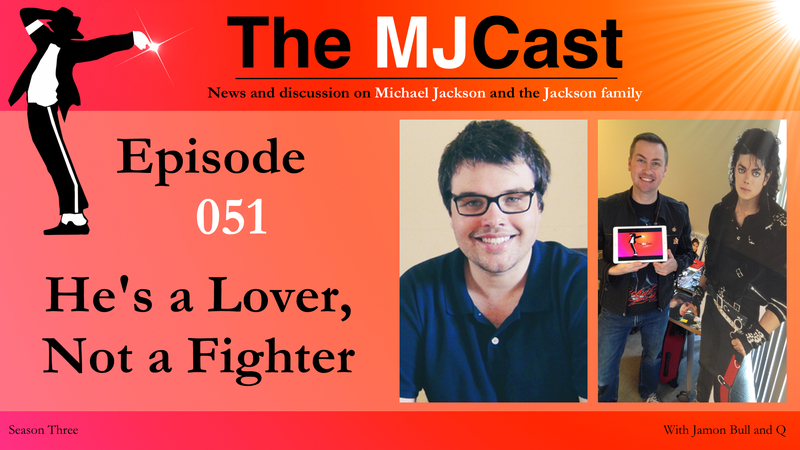 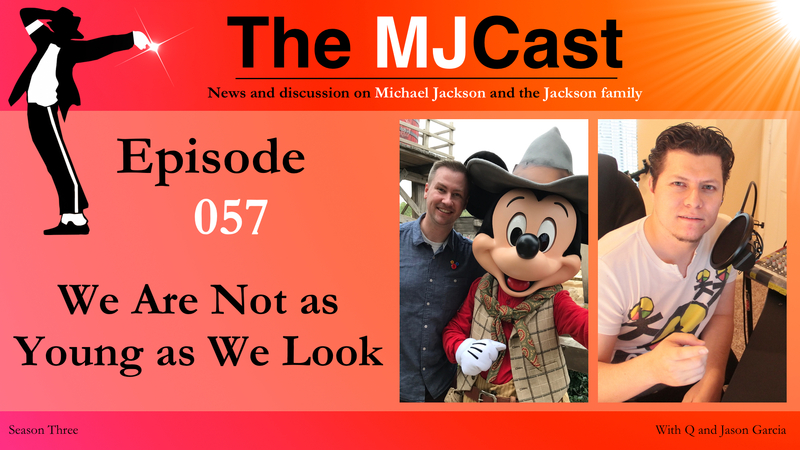 Q, Elizabeth, Mike, James, Andy & Samar begin the show by discussing Michael’s appearances and performances during the Dangerous era followed by an analysis of Sony’s Dangerous 25 campaign. 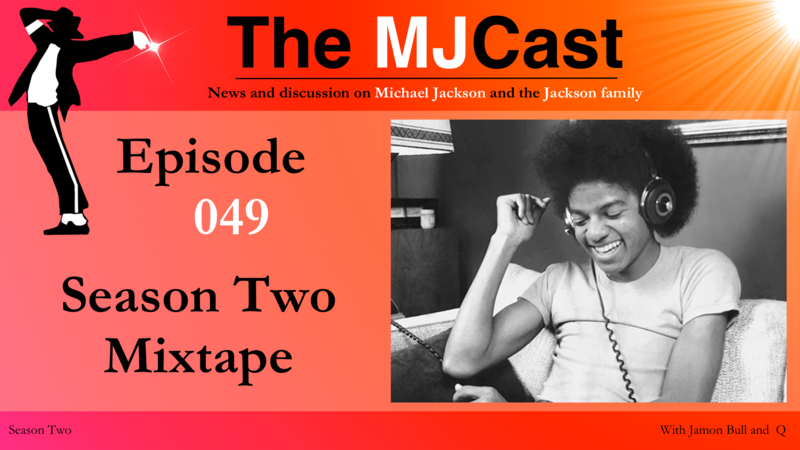 The panel members also discusses Michael’s style during the period and their favourite Dangerous era memories before closing the show out with a discussion around how the Dangerous album holds up in Michael’s discography today. 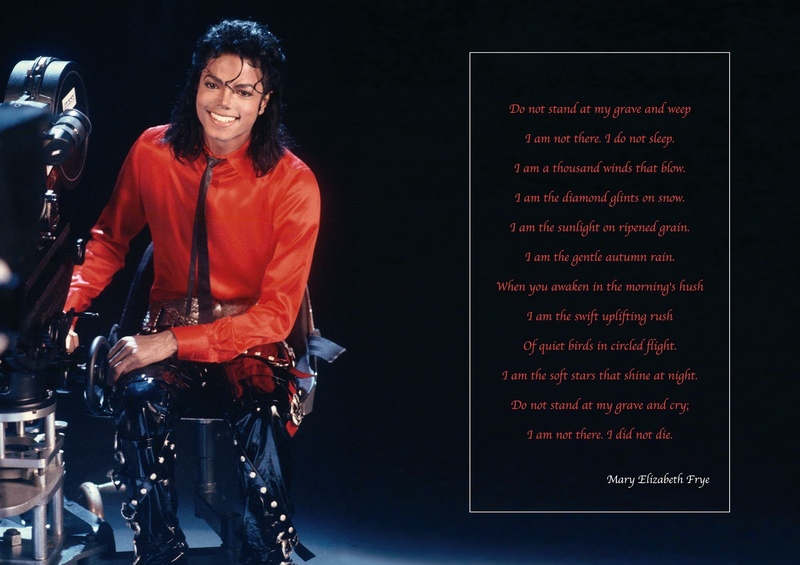 How does Dangerous hold up today?